Program Objective: The Canadian Youth Equestrian Mentorship Program is designed to inspire Canadian equestrians between the ages of sixteen and twenty-one from the dressage and hunter/jumper disciplines by bringing them to the largest, competitive equestrian venue in North America, and providing opportunities for them to engage with leading, Canadian riders. 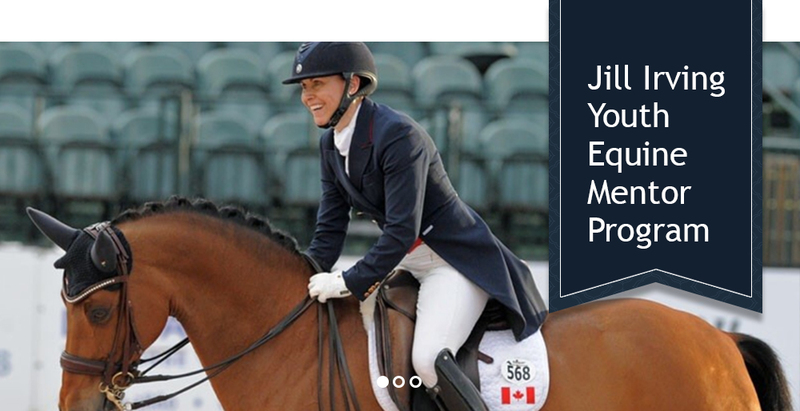 The exposure that program participants will get to the daily routines, competition preparation, training, and horse management of top, international equestrians will be unique and impactful in helping to foster future equestrians in Canada. Apply now.